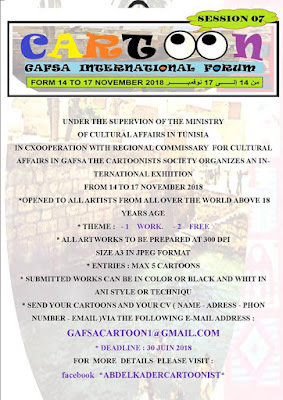 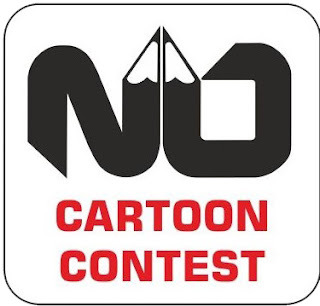 International Cartoon Exhibition on Media Literacy 2018 Indonesia..
To encourage the realization of healthy broadcasts, it needs to involve a community to control the content of the broadcast. 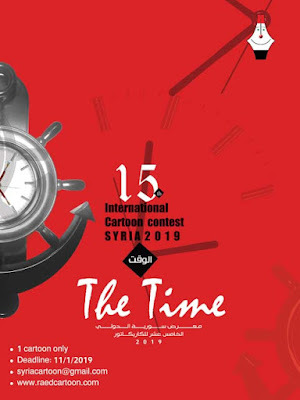 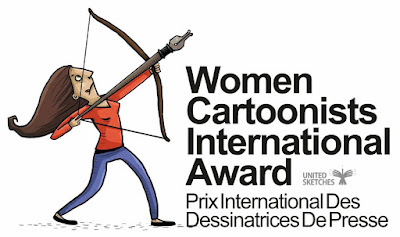 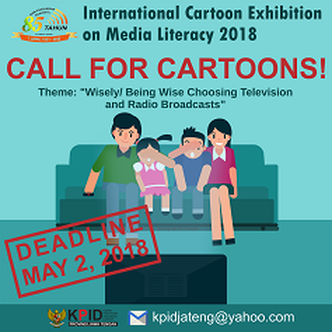 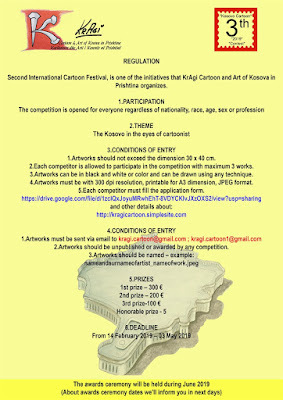 As a form of campaign, the Regional Indonesian Broadcasting Commission (KPID) of Central Java, will hold an International Cartoon Exhibition on Media Literacy. 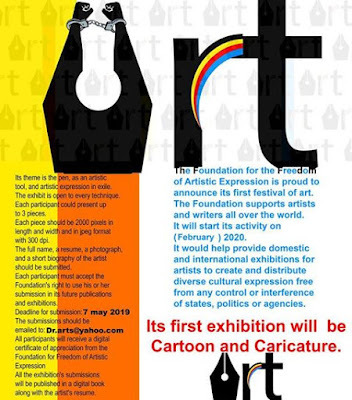 The exhibition is also to commemorate the 85th National Day of Broadcasting (Harsiarnas) in Central Java, Indonesia.